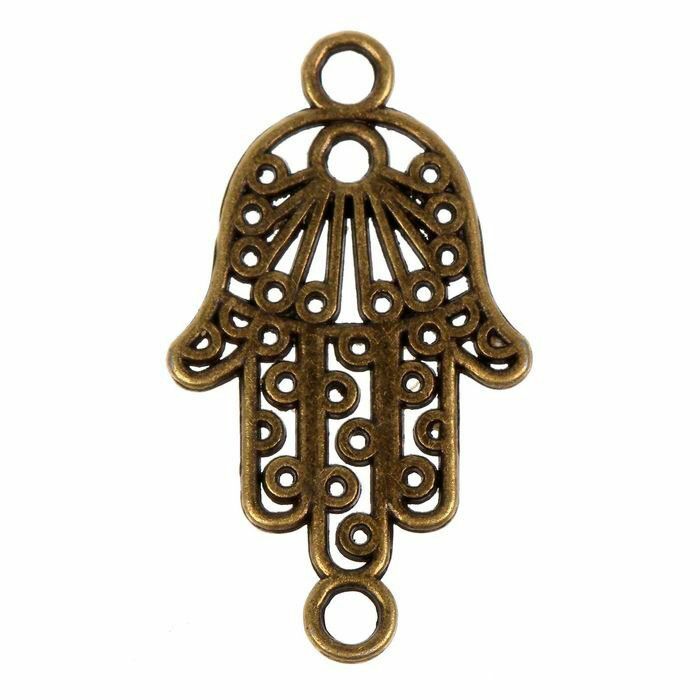 The hamsa hand or hamesh hand (Hebrew) is an old and still popular apotropaic amulet for magical protection from the envious or evil eye. 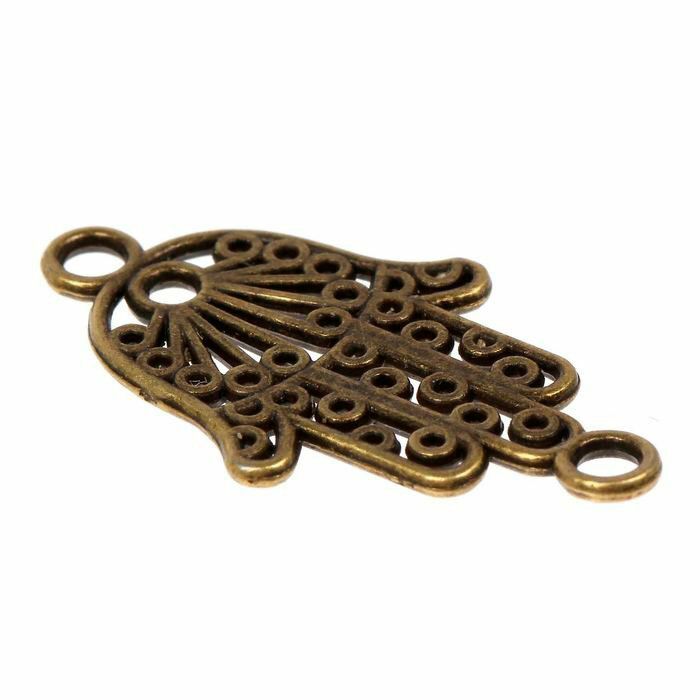 The words hamsa and hamesh mean "five" and refer to the digits on the hand. Монета сувенирная "Счастливый рублик на достаток"
Карманный советник со скретч слоем "Магический"
Карманный советник со скретч слоем "Любовный"
Магнит многослойный "Сохраним наследие России"
Join & Get $7 off your first order! 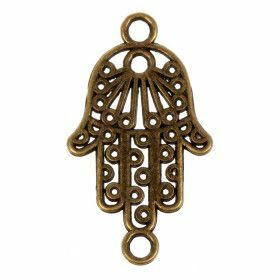 Colibri Bookstore - online store where you can buy: russian books, matryoshka dolls, russian gifts, khokhloma, gzhel, jewelry boxes, good luck charms. 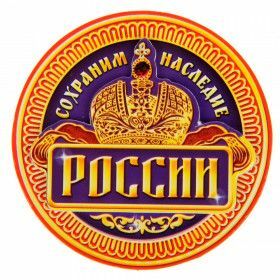 We provide buyers with a large selection of russian books for people of any age, russian fairy tales, best russian literature. 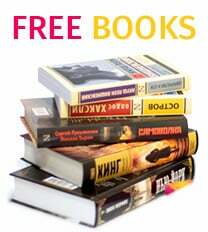 Colibri bookstore suggests you a rich collection of russian children's books & russian toys. 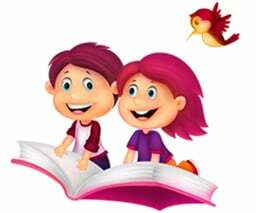 In our russian shop, you will find the best children's literature in the Russian language. Russian bookstore «Colibri» is located in the USA. 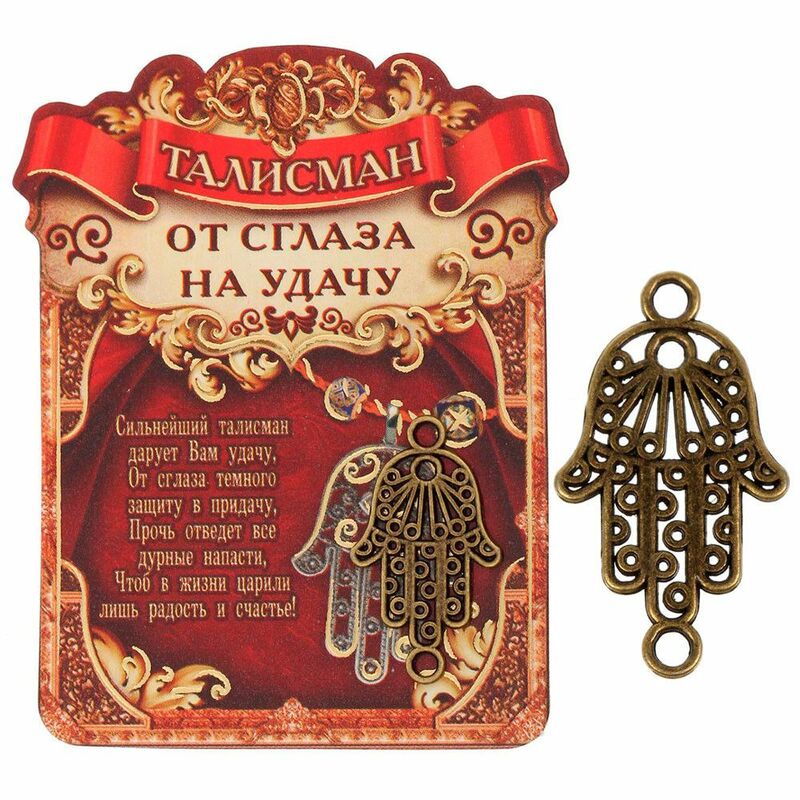 Looking for extraordinary Russian souvenirs? For everyone who candidly wants to surprise their colleagues, friends and family, we at Colibri, offer you an amazing selection of stylish, original, and even exclusive gifts from Russia. 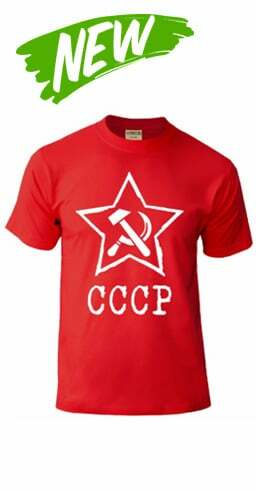 © 2019 Russian Bookstore Colibri : Russian books, russian literature, gifts. Russian Children's Books & toys. All Rights Reserved.